Shotcrete is brilliant technology that allows for concrete to be applied at a cheaper and more efficient way than traditional poured concrete. From retaining walls, slope stabilisation, water tanks, and swimming pools, shotcrete has many applications in today’s construction industry due to its ease of application, the speed at which it can be applied, significant reductions in the amount of framework needed, and lower maintenance needs. 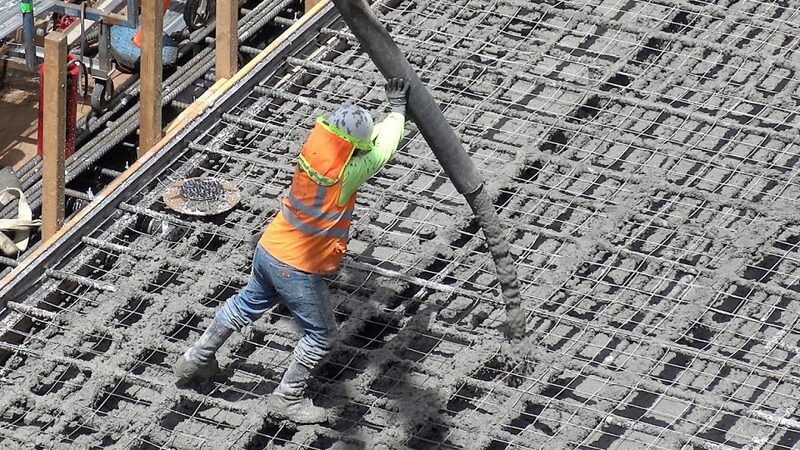 As a result, many people are turning to shotcrete for their concrete needs, however like all contractors in the construction industry, finding the best shotcrete company for your requirements isn’t as straightforward as it would seem. If you’ve decided that shotcrete is the best approach for your next project, here are some points to consider when selecting the best shotcrete company for your needs. It’s crucial that you understand the scope of your project before talking with any shotcrete companies. By performing adequate research, you’ll be in a much better position to provide accurate information, understand the relevant lingo, and interpret any quotes that you receive from these companies. Furthermore, you’ll be able to determine if these companies will meet your individual requirements and whether their prices are accurate. When approaching and comparing shotcrete companies, always ask for referrals from previous construction work which will give you an indication of their areas of expertise. Some shotcrete companies will specialise in certain areas, so it’s always best to use a company if they have plenty of experience in the type of work you wish to undertake. In addition to this, you’ll also learn about the limitations about working with a particular company, so if any company you approach refuses to provide a list of referrals, it’s clearly better you go elsewhere. Most people will generally choose the company with the lowest prices, however price is also an indication of quality, and in most cases, you’ll find that the cheapest company won’t include all services in their quote. If you’re comparing shotcrete companies and find that one is more expensive, ask them why. Maybe they include items that aren’t included in the quotes from other companies? It’s always better to choose a quality shotcrete company that will meet your requirements on-time and on budget, as opposed to hiring a cheap company that will end up being more expensive due to costly mistakes. Does your company have workers compensation and liability insurance? What is your experience on similar construction projects? Who will I be working with on this project? Will you be handling all the government regulations and communications? You’ll likely have further questions, but these should be core questions that you ask to get an indication of their level of experience, communication, and professionalism. Once you’ve decided on a particular company, go over each step of the project and draw up a contract in writing. This will include the start date, completion date, payment schedule, proof of liability insurance and workers compensation payments, the materials and products to be used, along with a requirement that the company obtain lien releases from all subcontractors and suppliers (which protects you if the company goes bankrupt and can’t pay their bills). Having this contract in writing will ensure your project runs smoothly and efficiently. Evolution Shotcrete, based on the Gold Coast, are one of Australia’s most reputable shotcrete companies. With many years of experience in a range of projects, Evolution Shotcrete is an excellent starting point if you’re looking for a shotcrete company that will meet your individual requirements. For further information regarding their services, visit their website at https://www.evolutionshotcrete.com.au, or feel free to phone them directly on 07 5561 8885 for any shotcrete related advice.